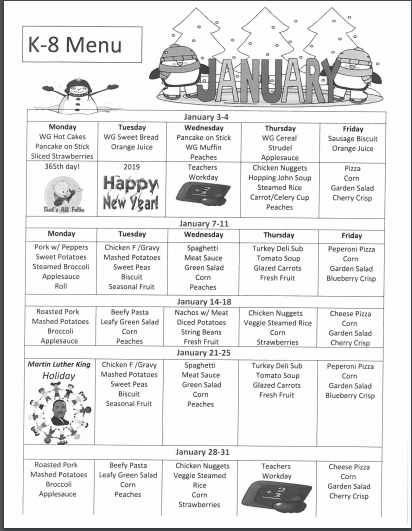 Check out our yummy lunches for January. 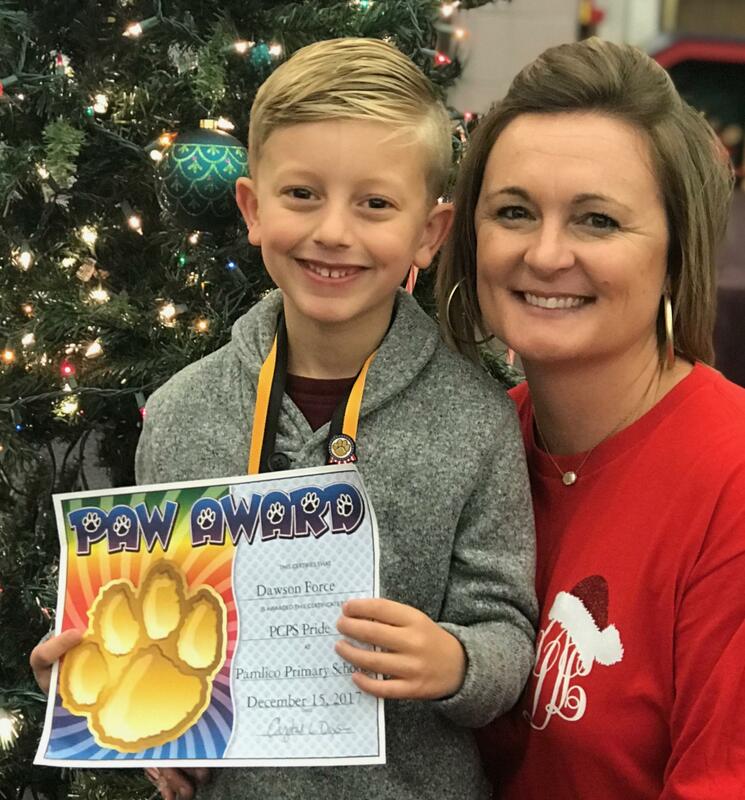 Congratulations to our mini-grant winner! 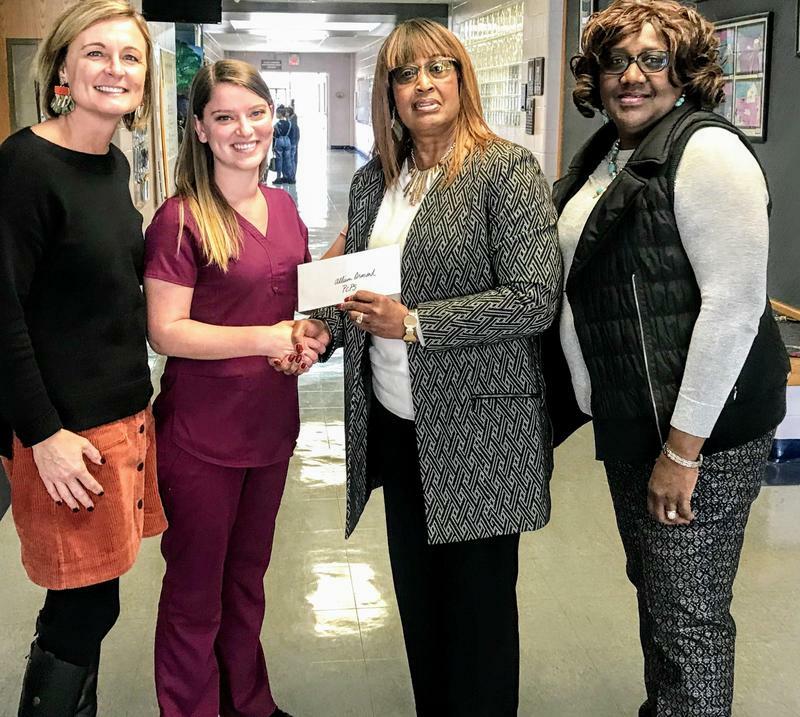 Our school nurse, Allison Ormond won a mini grant from the Pamlico County Retired School Personnel to combat the spread of germs. Welcome to the Pamlico Primary family! As I begin my fourth year here at PCPS I am constantly reminded what a blessing it is to serve Pamlico County’s youngest learners and to work alongside some of the most passionate, dedicated teachers and staff members in our state. 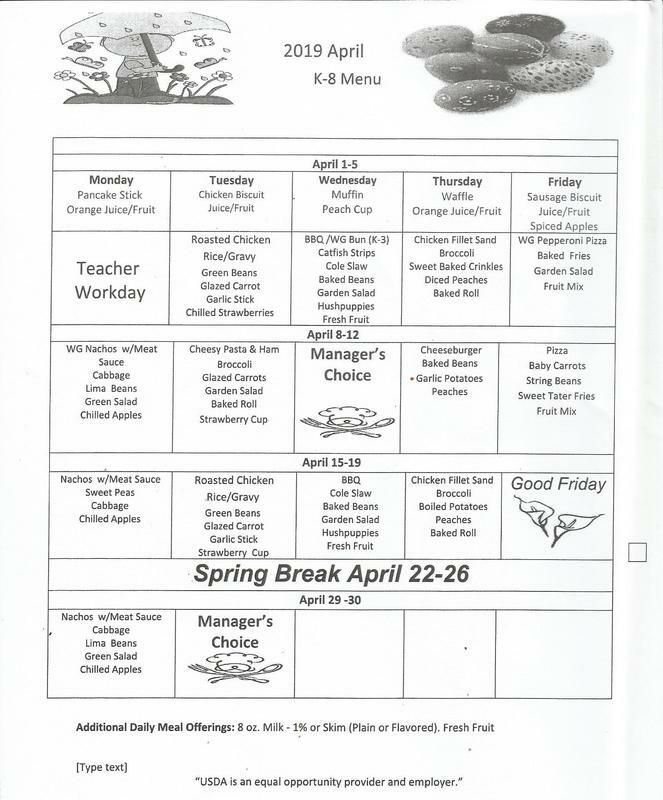 As a parent myself to Colt (16) and Caleb (13), I value your role in the success of our school and welcome you to participate and support Pamlico Primary in our efforts to make the first years of school for our students a positive and memorable experience. 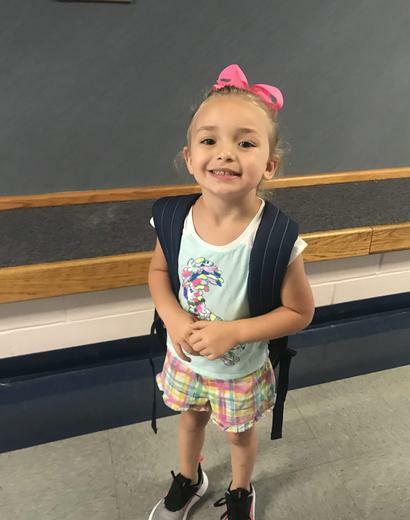 The journey begins at PCPS, and we are glad you are here!